Share price plummets to below 1p. GAME has admitted it is unsure over its future as reports swirl that it has put itself up for sale. The high street specialist shop issued a statement this morning after a Sunday Times report (via MCV) claimed it had drafted in Rothschild to find a buyer. GAME has to pay landlords in two weeks, according to the report. Deloitte is apparently on standby should GAME enter into an insolvency process. GAME suffered a blow last week when it failed to stock Mass Effect 3 - the biggest game of the year so far. 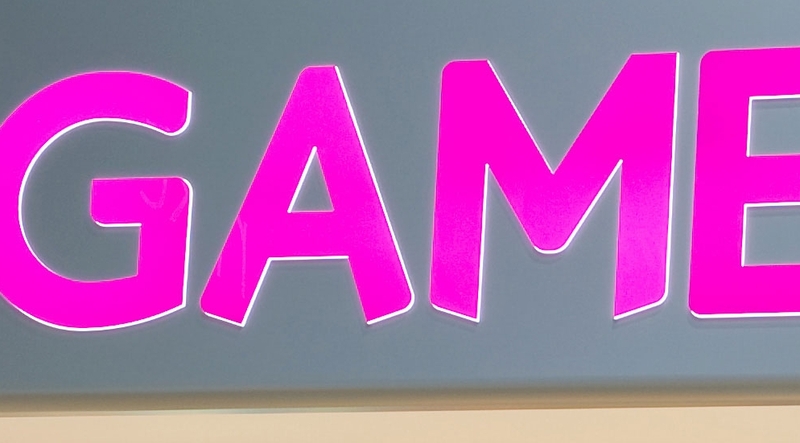 In a press release issued this morning, GAME insisted it was still working with publishers to prevent further stock issues and trying to secure additional funding - but admitted its efforts may be in vain. The statement in full: "Further to GAME's announcement of 29th February 2012 and recent press speculation, the Group confirms that it remains in discussions with its suppliers and lenders in relation to terms of trade that allow the business to operate within the facility provided by its banking syndicate, as announced on 3rd February 2012, and to meet its revised strategic plan. While these discussions are on-going, it has not been possible to source new products from a number of suppliers. "The Board of GAME is working actively to resolve these issues as quickly as possible. This includes on-going discussions with suppliers, seeking access to the original facility or alternative sources of funding, and reviewing the position of all of its assets in the UK and international territories. "It is uncertain whether any of the solutions currently being explored by the Board will be successful or will result in any value being attributed to the shares of the Company." Last week GAME started its Spring Clean promotion, which saw games, hardware and accessories heavily discounted - particularly pre-owned. This firesale is believed to be an attempt to raise funds so GAME can continue trading in the short term - and boost its attractiveness to potential buyers. US giant GameStop is reportedly interested, but may move first on GAME's Iberian business. Adding to GAME's troubles, its share price has plummeted to below 1p. At the time of writing a share in GAME cost 0.85p - down an incredible 75.73 per cent. It's current market capitalisation is £2.93 million. Tapestry tool to archive your choices now live.